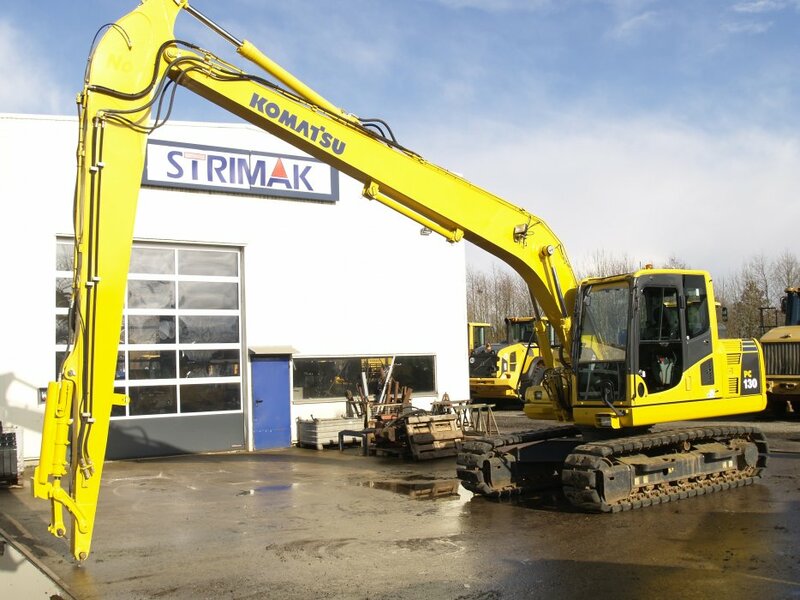 STRIMAK is in rental business now! 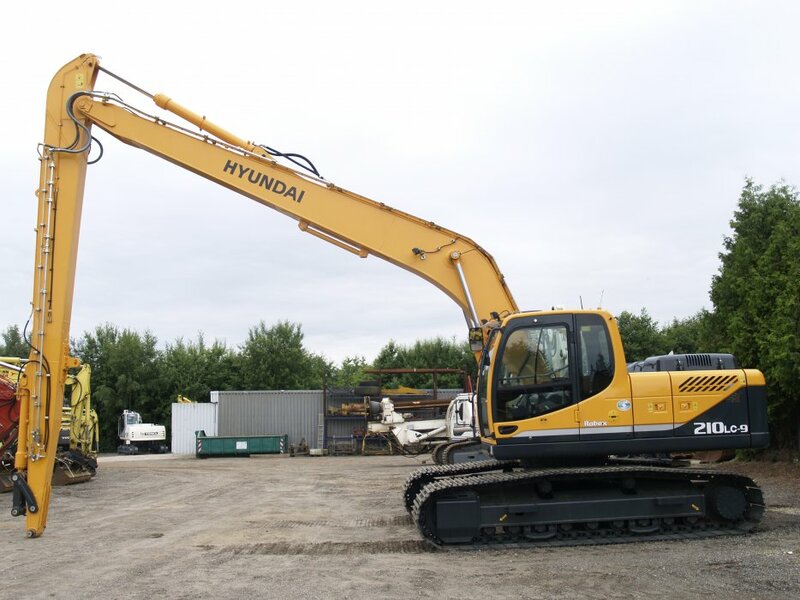 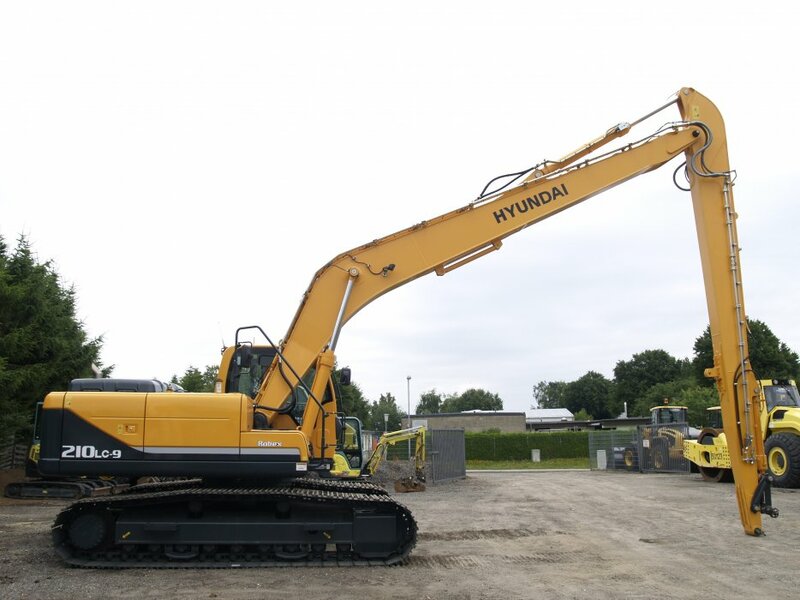 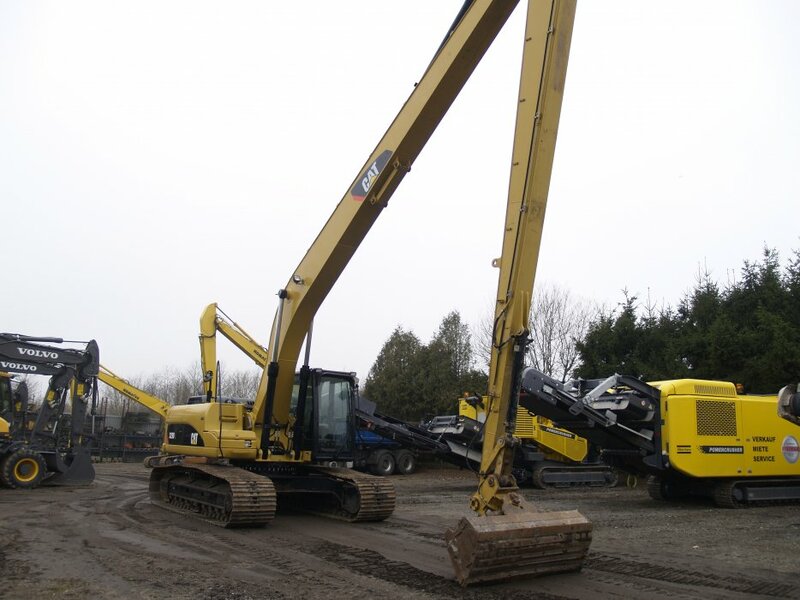 Whether you need a construction machine for peak periods, a construction site near us, or a defective machine must be replaced quickly - our machine park can be rented! 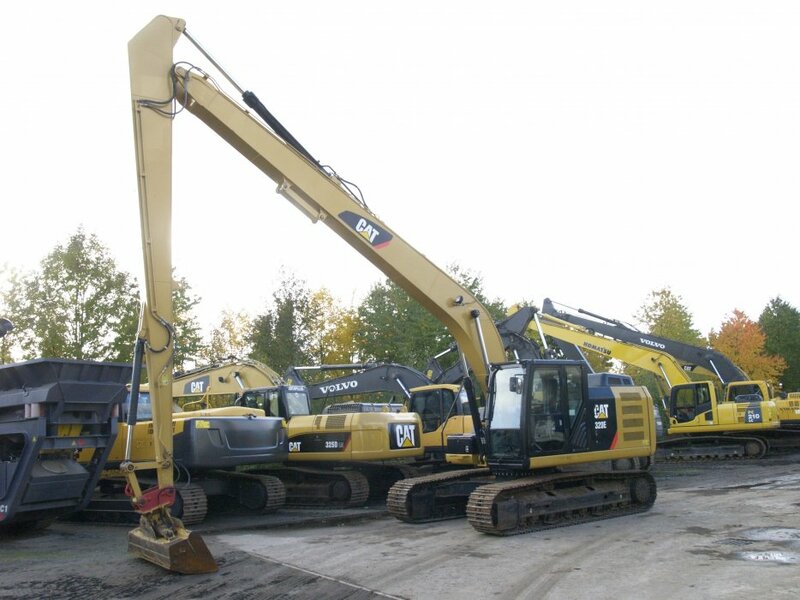 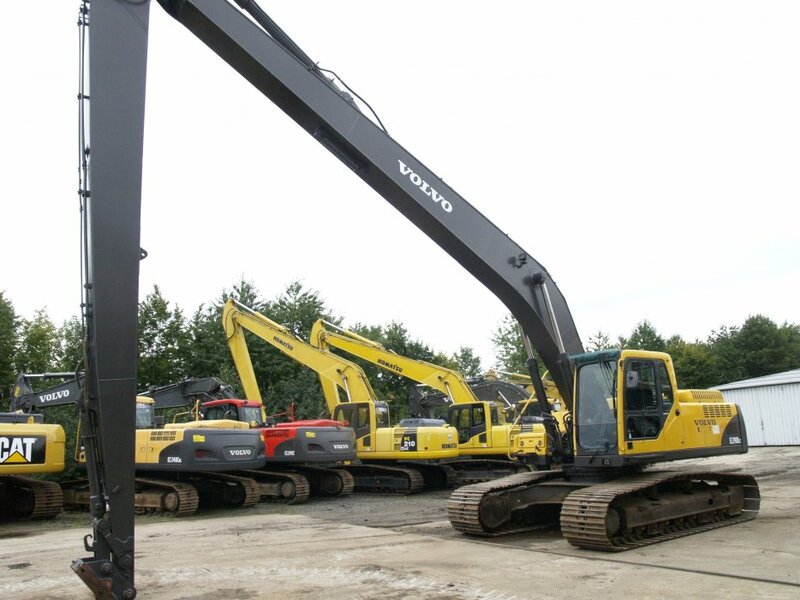 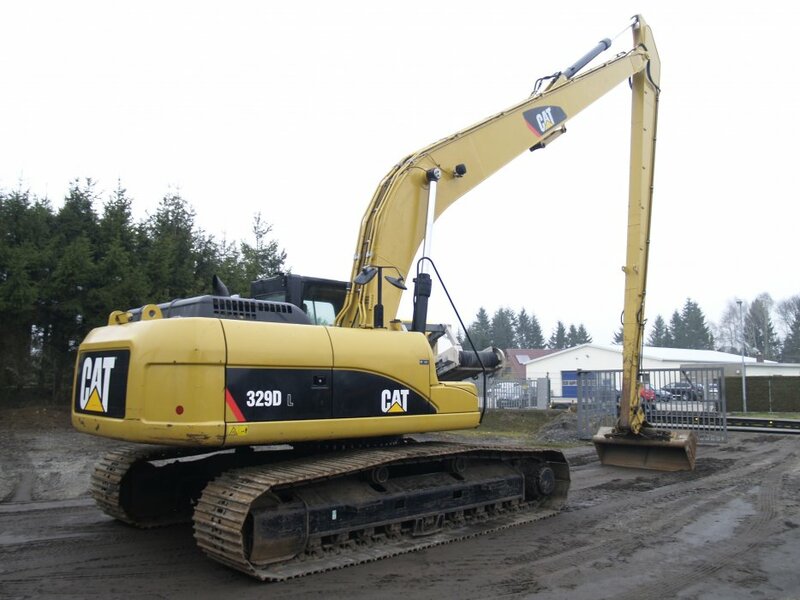 Our machine inventory offers a wide selection of various construction machinery such as wheel loader, crawler excavator, mini excavators or wheeled excavators for your requirements. 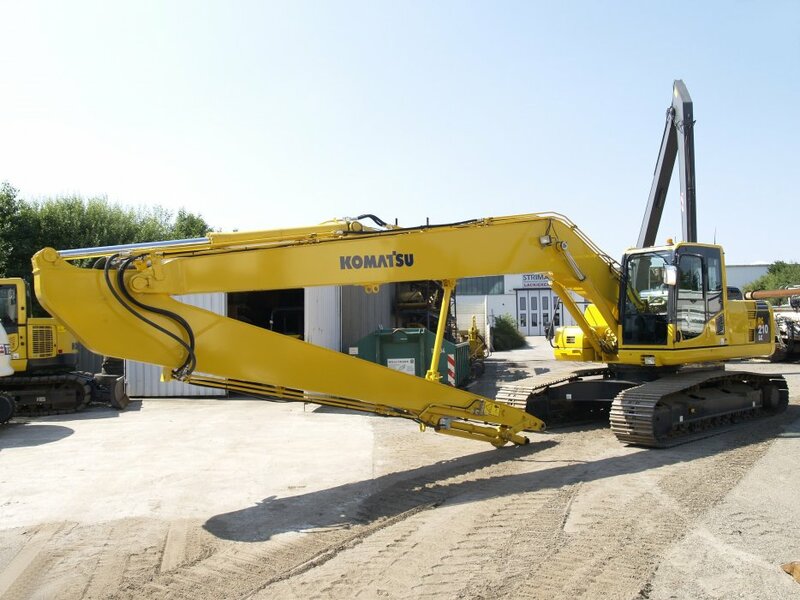 Especially our Long Reach Machines are recommend because such machines are rare in rental parks. 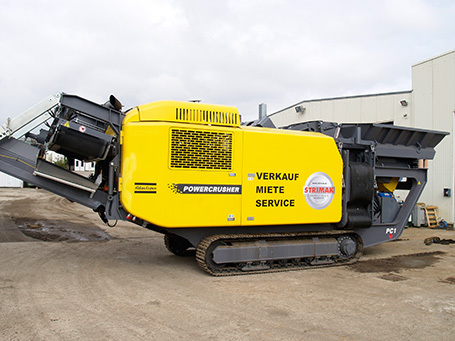 In addition, we can offer crushing and screening equipment from ATLAS COPCO Powercrusher for rent. 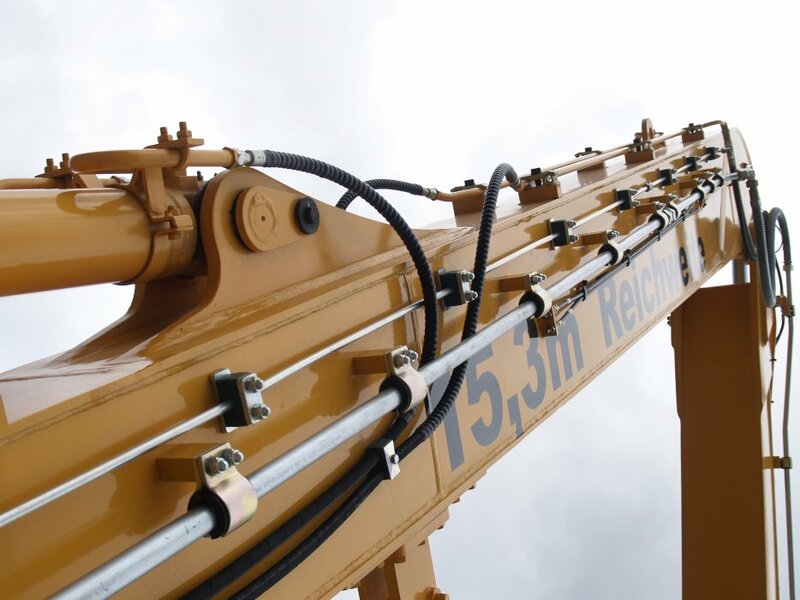 Compromises with inappropriate equipment or expensive transport costs to locations can be avoided. 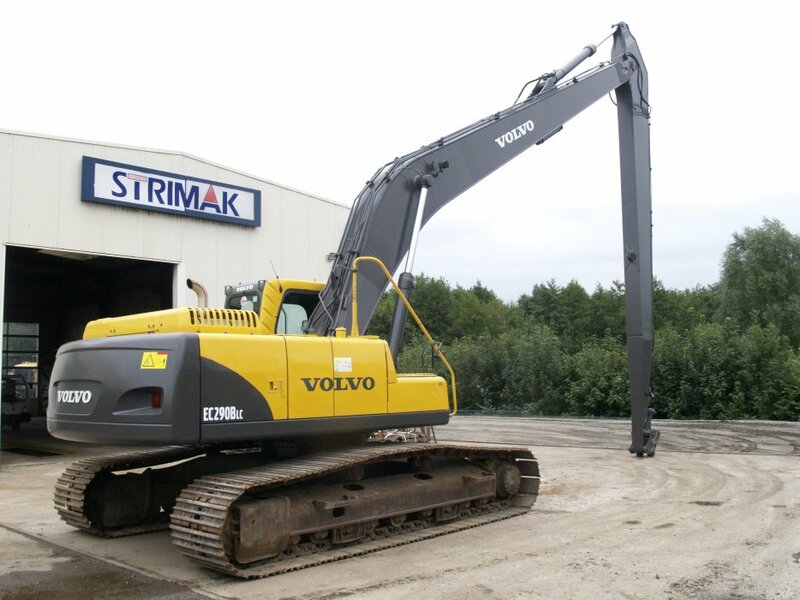 Please do not hesitate to contact us by phone +49/4542/822 96-0 or by email info@strimak.de!